Succeeding in the bidding of military supplies procurement for Lanzhou Military Area in September, 2016, which is another breakthrough following the cooperation in October, 2015. 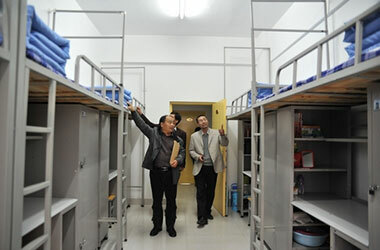 The total amount is up to RMB4,462 million these 2 years. 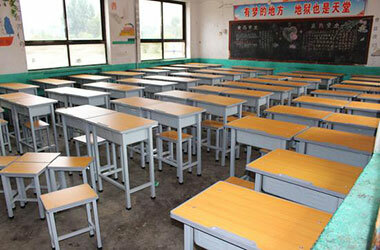 Succeeding in the bidding of school desk and chair replacement for rural compulsory education schools at Guangxi in May, 2013. 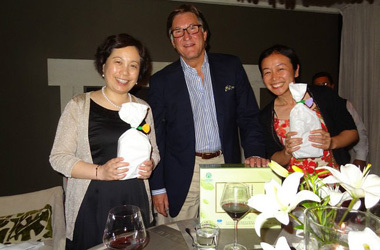 And the total amount is up to RMB33.55 million. Succeeding in the bidding of big procurement project for educational technology center at Guangxi Zhuang Autonomous Region in September, 2014. And the total amount is RMB69 million. The Brizilian military is one of our key accounts. 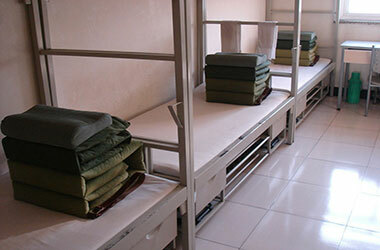 In March,2016, through the negotiation, we have had a long-term cooparation with Brazilian military in signing a contract that has a large quantities order for 10,000 pieces of military bed.